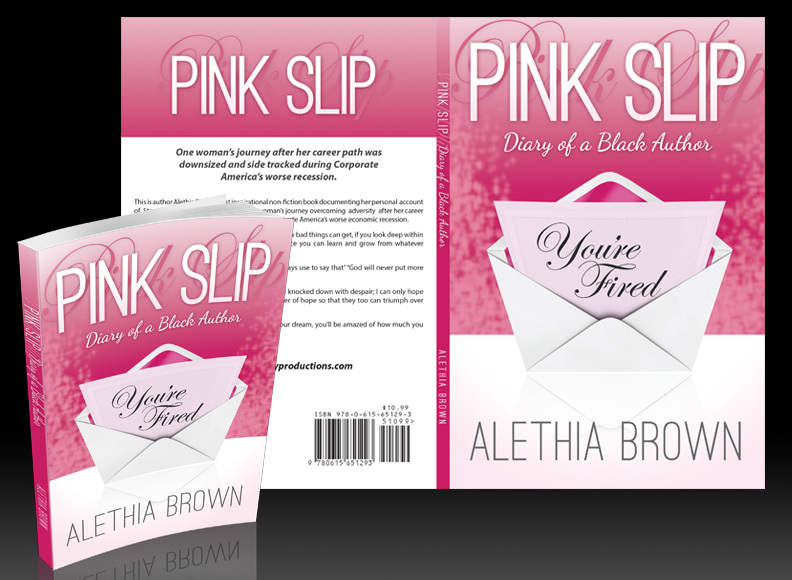 Mahogany Productions - Pink Slip "Diary of a Black Author"
This book is dedicated to the millions of Americans who have struggled and may still be struggling to rebuild their lives in the mist of the worst economic recession in decades. This book shows how relying on the resilience and inner strength our nation was built on that we can hold our heads up high as Americans to overcome any and all adversity and grow stronger as people and a community. Resilience is the ability to work with adversity in such a way that one comes through it unharmed or even better for the experience. Resilience means facing life’s difficulties with courage and patience – refusing to give up. It is the quality of character that allows a person to rebound from misfortune, hardships and traumas. We are each on our own journey, each of us are on our very own adventure encountering all kinds of challenges and the choices we make on this journey will shape us as we go, those choices will strengthen us and test and build our inner strength and our journey will make us stronger than we ever dreamed we would be! 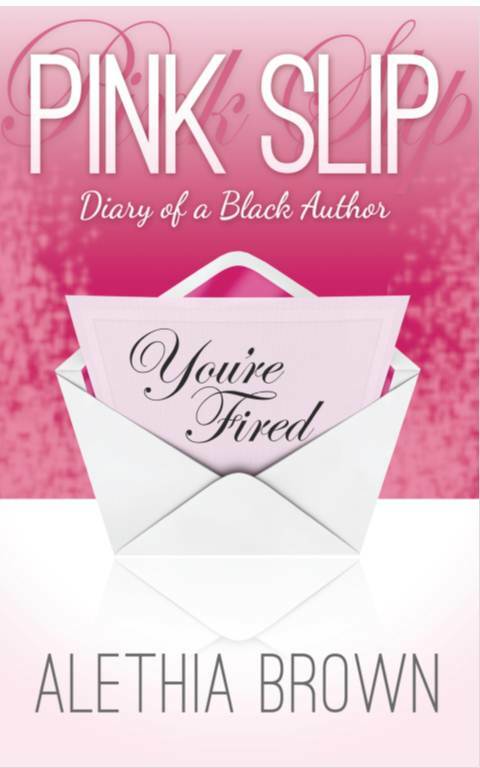 Pink Slip "Diary of a Black Author” the vision for this book came to mind after one full year of long term unemployment while my daughter and I were struggling with homelessness. A dear friend that had helped us countless times, stated one day that she couldn’t wait to see what kind of book I would write about going through that particular experience. It literally took less than 24 hours to contemplate the book idea, I called her and said “Pink Slip” stating then that It would be my testament of how I would turn my situation around and she agreed it would be a fitting title and a good idea. The idea simply a synopsis stayed as a saved document on my laptop until two years later when I started my blog “Diary of a Black Author” to document my journey during my first self-publishing venture and that is when another light bulb went off day four of the blog, I decided that the blog would be the best way to tell my story and hopefully inspire someone else.